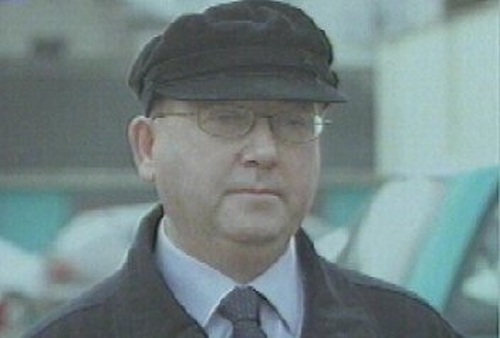 Vincent Mercer is 58 and has an address at the Provincialate Dominican headquarters at St Mary's in Tallaght in Dublin. He originally faced 49 charges of sexually abusing young boys. Today he admitted to 13 counts of indecent assault at Naas District Court after been arraigned on a sample of the charges. The prosecution told the court that the injured parties wished to come to court themselves and the case has been adjourned until 1 March for sentencing. Judge Raymond Groake remanded Mercer, a former principal at the Newbridge college, on continuing bail and registered him as a sexual offender.